I dont know how the heck I got NEGATIVE 6 MILLION, but right now Im panicing, because I swear to god I had over 1 million the last time I played DUST. If you guys can help, please do while I try to fix this. This morning, May 30th, I turned Dust on and I discovered that I had -6,782,576 ISK. I don't even think it is possible to get this. 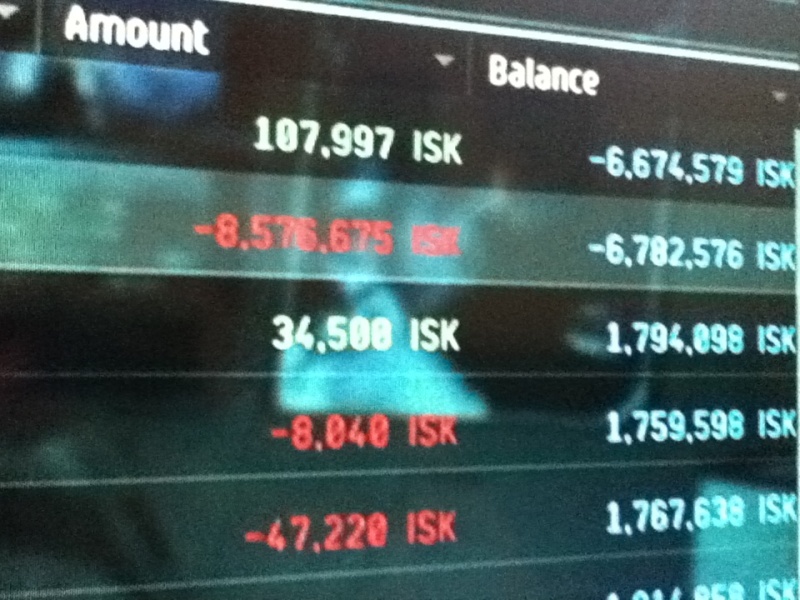 Also, when I stopped playing Dust yesterday, May 29th, I had 1,794,098 ISK. If you can sort out this mistake, I will be very grateful, for it is nearly impossible to play with no money whatsoever. Also, I did not respec skills. Ok, i you donated any money to the corp on May 29th ASK FOR A REFUND. CCP issued out money for a short amount of time to fix issues and they took it away later on. I repeat, if you donated anymoney and you are in the negatives, ask for it back at once. Navep9 wrote: Ok, i you donated any money to the corp on May 29th ASK FOR A REFUND. CCP issued out money for a short amount of time to fix issues and they took it away later on. I repeat, if you donated anymoney and you are in the negatives, ask for it back at once. Had the same issue but it seems after you contacted me, my ISK has been corrected. I didn't donate yesterday, so I'm assuming I'm fine? Maybe. Check your wallet on DUST. Annnnnd. Minus approximately 4 million ISK... Although I still have about 7 million ISK. Should I even bother? Nope, as long as you're not in the negatives. Ugh. Okay. Why did this happen? Just a glitch? There's been so many horror stories about Negative ISK. People who have been 100s of millions in debt. 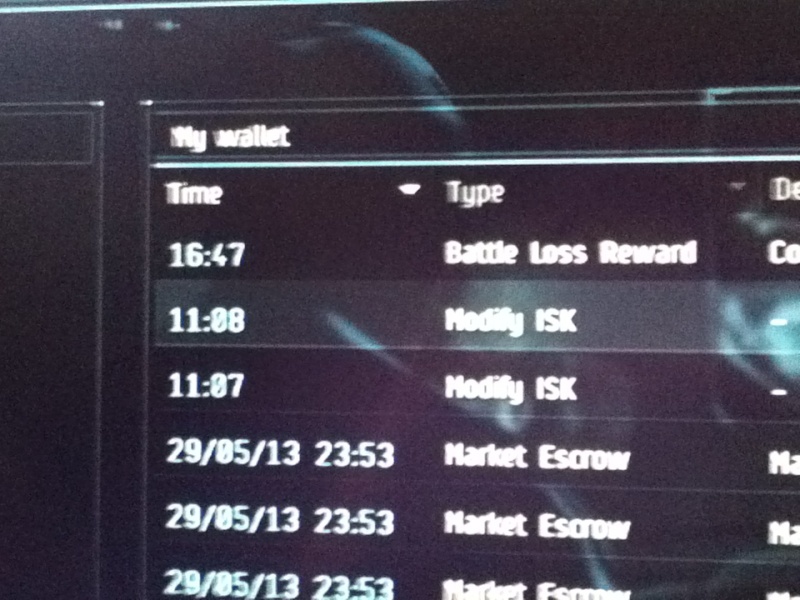 It seems to hit those who spent ISK they didn't earn the hardest. Whereas there have been a few people who said that they didn't even put in for respec or spend money that wasn't theirs and still wound up in debt. Just send a petition ticket to CCP notifying them of your situation and hopefully they will help.